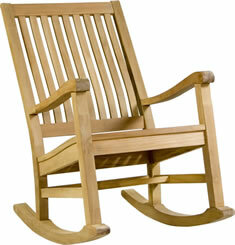 "A sure favourite for rocker lovers, our rocking chair features tall and curve back that gently enfold you. 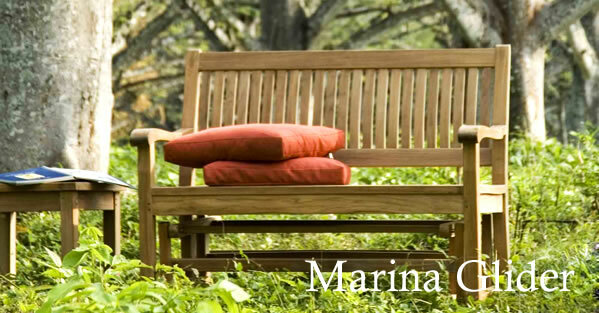 Designed for generous comfort, the deep seat and curve back rest at an angle ideal for relaxing. Our rocking chair complements historic and modern setting alike." Seat Height: 14 inch(es) or 36 cm. Net Weight 42 lbs. or 19 kgs. Gross Weight 51 lbs. or 23 kgs.